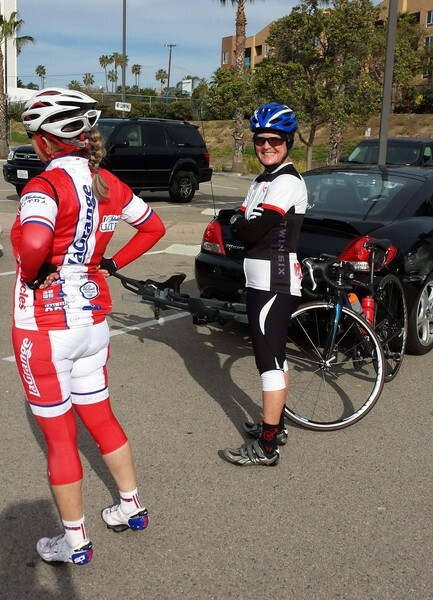 This ride report is courtesy of Laurie, who organized and led the ride yesterday, along with help from Ellen. 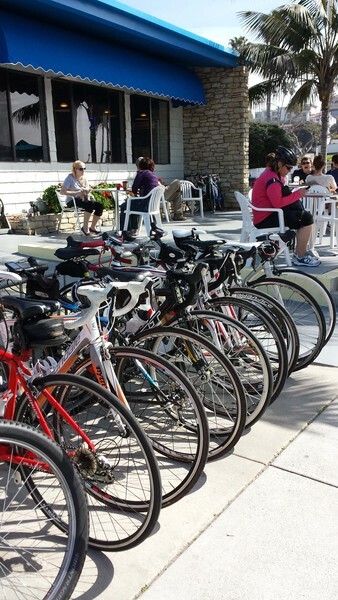 10 women of various ages and abilities got together at the Oceanside Harbor for Carbon Connection’s first Sunday ride. 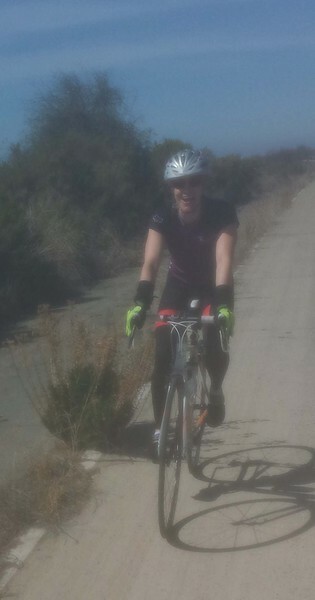 It was a beautiful day to ride up the coast through Camp Pendleton to the San Clemente coffee shop at the train tracks (Kayalani). 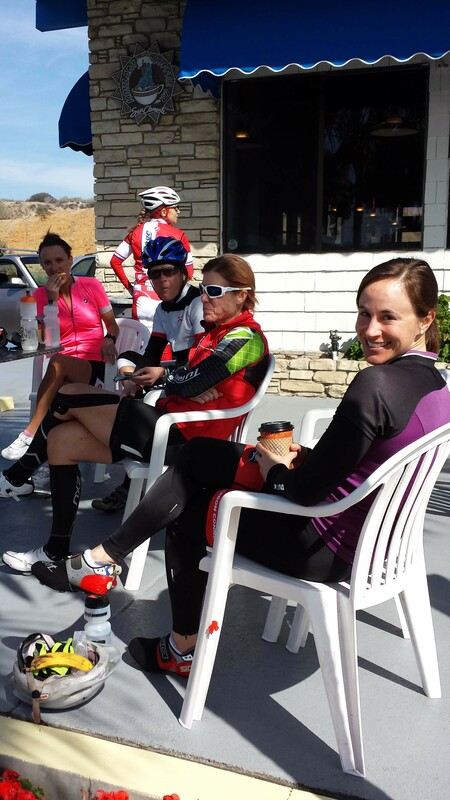 The ladies all worked together as a team and cheered each other on. For some it was the longest ride they had ever done. What an accomplishment.